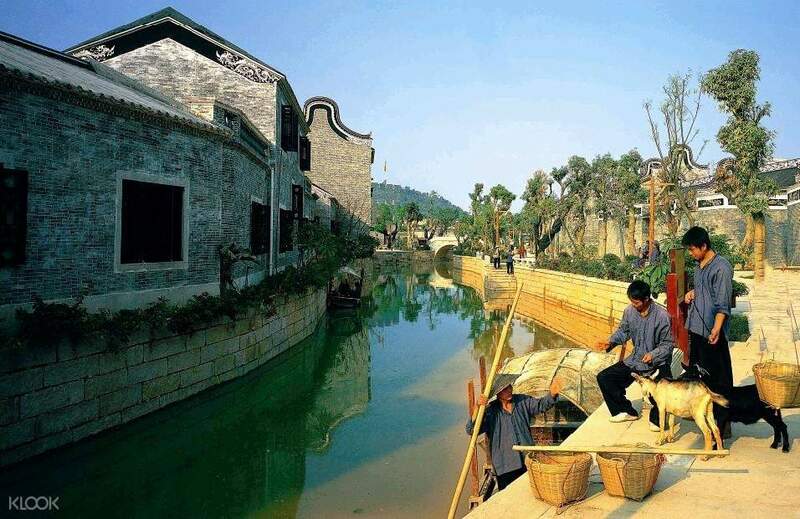 Experience the charming culture and customs of Lingnan when you visit Guxiangli Theme Park. 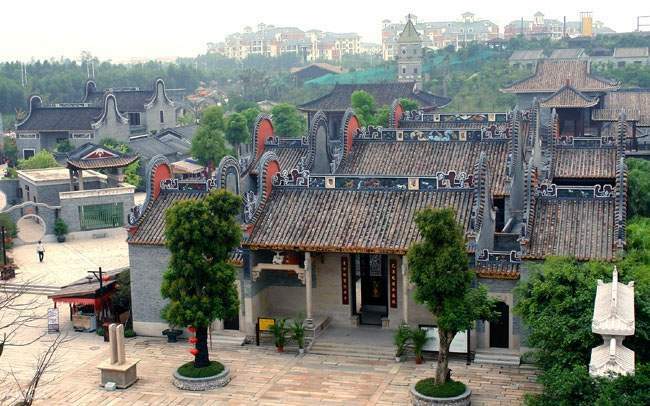 Located between Guangzhou and Qingyuan, this 80 hectares theme park is known as the "Folk Palace of Lingnan" and the biggest of its kind in South China. 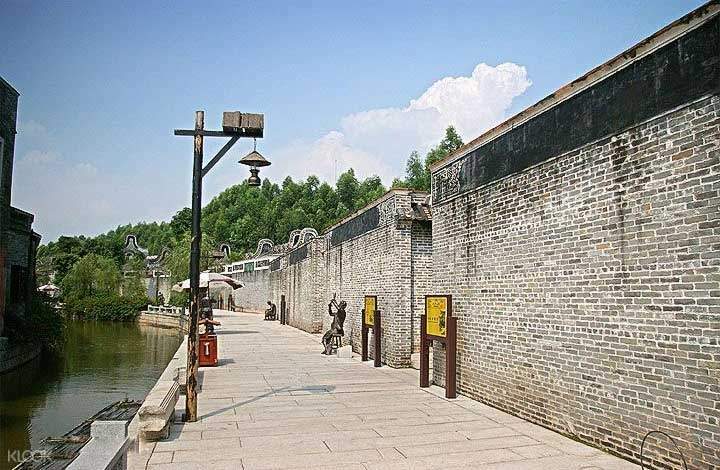 Walk back through time in the late Qing Dynasty and the early Republic of China as you stroll through the pathways where you can see old tranditional Lingnan-style architechture, folk arts, customs and antiquities. More than just a theme park, it is also perfect for an educational tour for students because of the ancestral museums and cultural shows where you'll learn about the traditional Lingnan customs. Discover the old Chinese life as you relive the past when you visit the site of wax models of old Lingnan people doing every day activities. 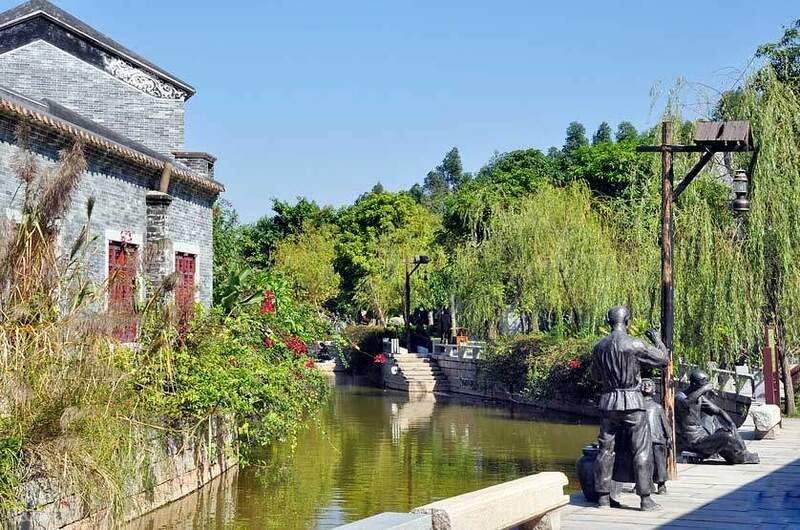 Enjoy a day of rediscovery and history of old Chinese cultures with your family when you visit the Guxiangli Theme Park.